The staff at Cornerstone Dental is pleased that you have dental insurance benefits to help with the cost of your dental care. We would like to help you obtain the maximum use of these benefits so; please contact us at (403) 995-1800 for a consultation to discuss your dental needs and to help determine your insurance benefits coverage. 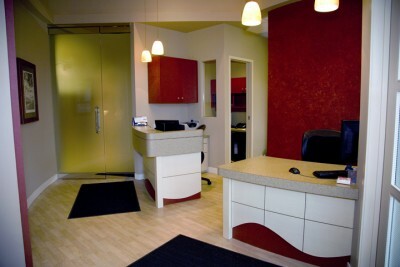 Please bring your dental insurance information when you come in for your appointment. We will work with you to ensure that you receive the maximum benefits to which you are entitled. Remember, dental insurance is intended to cover some, but not all of the cost of your dental care. A) We require payment in full at the time of treatment for non-assignment or non insurance claims. We accept MasterCard, Visa, American Express and Interac (Debit). 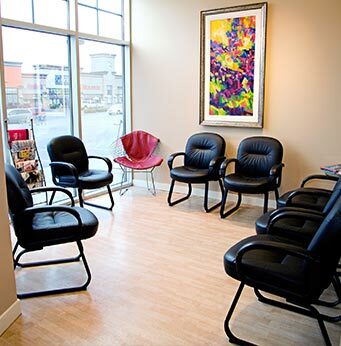 If you have any questions about your Financial Options, please call us at (403) 995-1800! to request your Dental Insurance Consultation today.